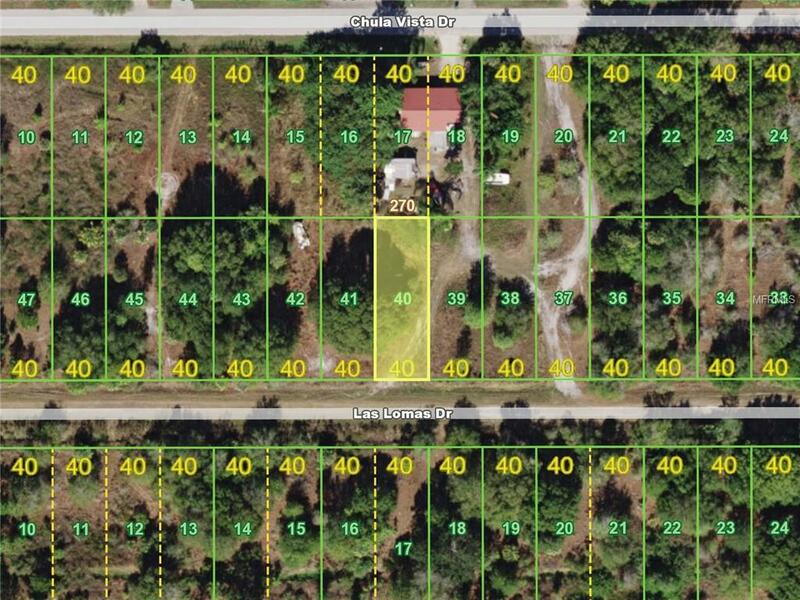 Single, vacant lot in growing neighborhood of Tropical Gulf Acres. Nestled between the city of Punta Gorda & the city of Ft Myers, Tropical Gulf Acres is the perfect launching pad for wherever life takes you. Lot features easy access to Punta Gorda, Cape Coral & Ft Myers & is just minutes from Burnt Store Marina or I-75. Build your dream home here or purchase as an investment. 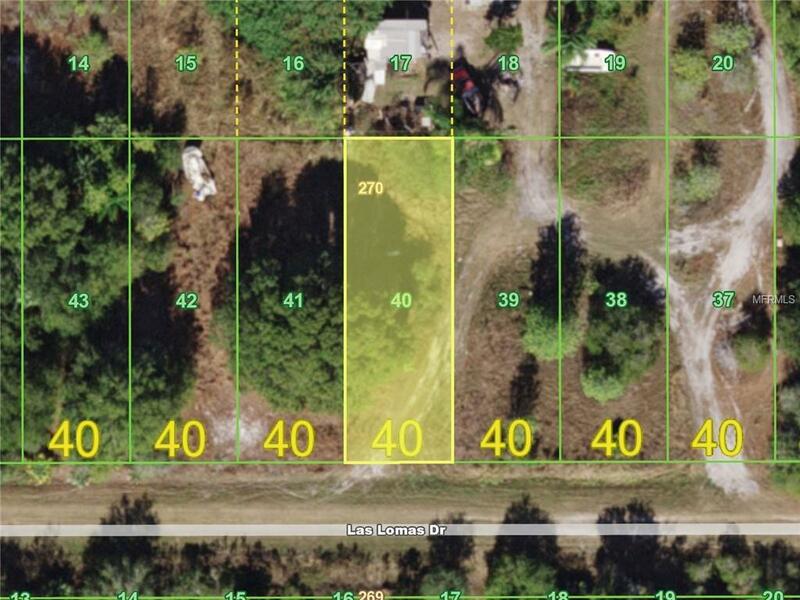 Adjacent lot #41 is for sale separately by same owner. Purchase together & create an 80x120 parcel.